When I was a little girl, many years before I became a Scottie Mom, there weren't many sounds of silence whenever my grandfather was around. That man loved to talk and I loved to listen. And when he wasn't talking, he was shuffling about his house, taking care of some chore or another while humming, whistling or singing a tune (usually, "Oh My Darling, Clementine"). When he caught me looking at him and listening in, he would break out a smile I'm sure no one could refuse to return. Over the years, I spent countless hours listening to that man talk...about the weather, about what he was going to have for dinner, about grandma and about life in general. Each time I found myself on his front door, I was greeted with a heartfelt, "Hi, sweetheart! How are ya?" For the first 14 years of my life, the greeting was accompanied with a great, big hug. 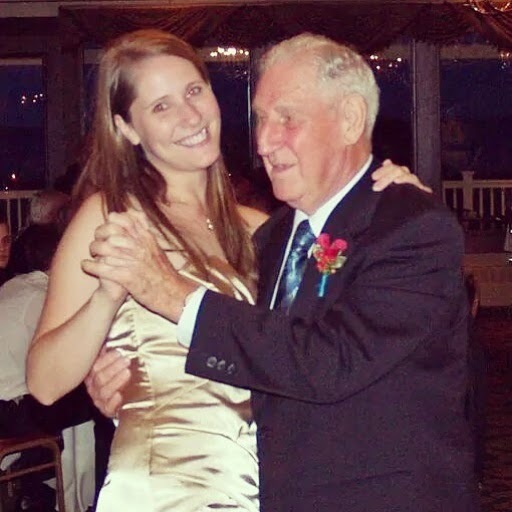 When we moved hours away, I lost the hug but I got the sound of surprise in his voice every time I called - even if I called every week - when he heard me say, "Hi, Papa!" I didn't have to say who I was. He knew my voice and I knew his. I made an effort to visit Rhode Island, my childhood home state, once a year after the move and every time I did, I always found myself winding up at the one place I could go where nothing would have changed: Papa's house. There was something very comforting about sitting in his kitchen, listening to him ramble on about nothing in particular. Three days ago, Papa and I talked for the very last time. There was no mention of the weather, of what he'd have for dinner or any of the usual topics of conversation. This time, I called knowing it was my time to talk and his time to listen. The cancer had taken too much for him to be able to say much of anything and I was warned I may not even get a response but to rest assured that he could hear me. I held the phone close and I said, "Hi, Papa." Then, came the sound of silence...Just when I started to continue talking, I heard him breathe, "Hi, Mandy." The words didn't come out clear and they were hardly audible but they were enough to make me smile. I told him I loved him about three or four times - the only thing I could think to say - and much to my surprise, he said it back. Again, very faintly and barely understandable but he had said it and that's all I needed. And with that, our conversation was over. Undoubtedly, it was the shortest conversation we ever had. And though it was mostly filled with silence, it was by far one of the most meaningful. I will never let go of the memory of that last call when words couldn't fill the silence and we were forced to say everything we wanted to without the formalities of casual conversation and small talk. Papa passed on less than 24 hours after that last call. He left to be reunited with my grandmother - his wife of 56 years - who just left us nine months ago. And though I suspect it will take me a long while to get used to the sounds of silence that will come with his passing, I bet the two of them have a lot of catching up to do and I take comfort knowing that he'll have someone to talk to about the weather, about what's for dinner and even about the life he built and the family that still longs for him here on Earth. Rest in peace, Papa. With love, your Sweetheart. Scottie Mom, we are so sorry to hear of your grandfather's passing. The big "c" takes too many wonderful people from us. Let Heather, Mr. K and Scottie Dad help you through things, the Scots are so great at giving special love when things have you down. AaaaaaRoooos for your Papa. Prayers for you and you family. Savoy the memories! I'm deeply sorry for your loss. It sounds like you and a fantastic relationship with him and it will go on with your wonderful memories. Beautiful! He will always be a presence with you. so sorry for your loss. may he rest in peace. I'm crying with you! God bless. Unfair as it may appear, "the old" must give way to "the new"-it's the way of life. If it weren't true, he wouldn't have lived because he was "the new" once. You miss him and that's his immortality. That's the viewpoint of "the old" Scottie. We are so sorry , God Bless you and your family our prayers with you . You so eloquently put in words the conversation, the ache and the feelings we all understand. Let those beautiful memories be a comfort to you. You are such a beautiful writer. I cry for your loss, I cry for my loss. Love is great. May you and your family find peace and loving memories. Thank you for sharing your self and your family with me. God bless you and yours. tears in GA for you. 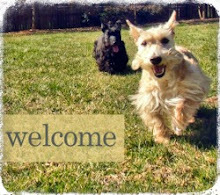 Mr Winston and Ms Fiona send Scottie smiles and wagging tails and pooch prayers for your loss. I'm so sorry for your loss, but I'm glad you had such a wonderful relationship with your grandpa. That is a beautiful tribute to you Papa. Condolences for your loss, he is gone and silent now but will never be forgotten....May God Bless You. Thank you for letting us share in your life. Those of us that visit your blog are always warmed by your thoughts, Mr. K, Heather & Scottie Dad. I hope that you know we all share in your sorrow and in your happiness and wish you the best life has to offer along with a big hug. That's a lovely tribute to him, you have lovely memories. You've brought tears to my eyes. I'm sorry for your loss. 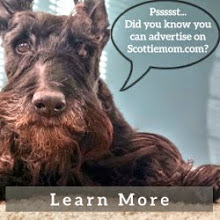 what a wonderful memorial to him, scottie mom. I was in tears myself a few sentences in, for the memories your brought flooding back of my own grandpa, who passed almost 16 years ago. I remember at the time thinking that I would never get over the hole I felt in my heart at his absence, but slowly over time it hurt less to think of him and I am now able to smile at the memories of all the great times we shared. I hope and pray that you begin to feel that peace soon and in the meantime that mr. k, heather-beather, and scottie dad take good care of you and provide you moments of comfort and love. No person is ever truly alone. Those who live no more, whom we loved, echo still within our thoughts, our words, our hearts, and what they did and who they were becomes a part of all that we are forever. The Scots and I are truly sorry for your loss. 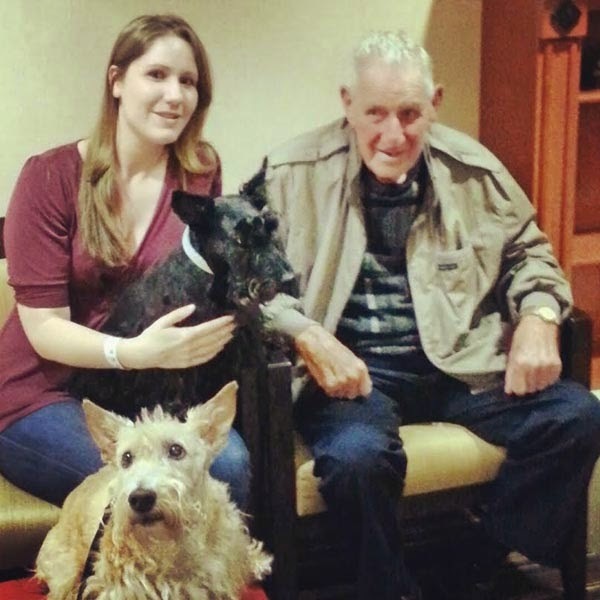 Cancer takes so many of our family, so many of our wonderful Scotties way too early. We pray that you remember all the wonderful times you had together. You will be together again some day. Oh. Tears. I've lost grandpas and grandmas both. It's inevitable, but heartbreaking. (((HUGS))) You were both well-loved. I am so sorry for your loss. No matter how often we lose someone we love, it never gets any easier to bear. Try as we might, we are never prepared for the end. I do believe your last conversation with your grandfather was meant to be. You both said all that was needed for one and other to hear. 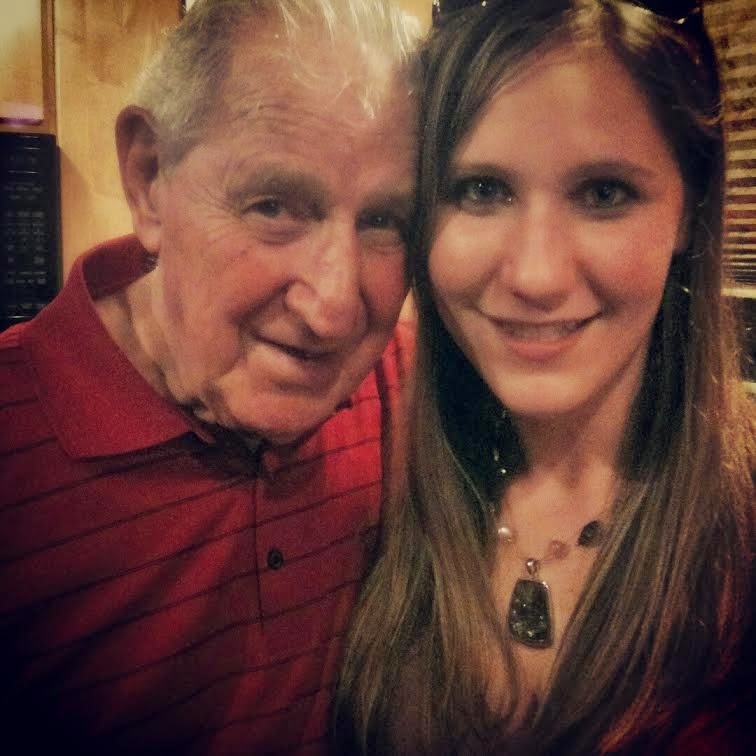 Take comfort from Scottie Dad, Mr. K. and Heather while you reflect on the wonderful memories of a loving grandfather and how he helped shape your life. I am so sorry for your loss and for the hurt that comes with that loss. My family just lost our Papaw and our Poppaw, both to cancer. It was hard saying those last goodbyes, but it was comforting to know that they would not suffer anymore. I will be praying for your family.